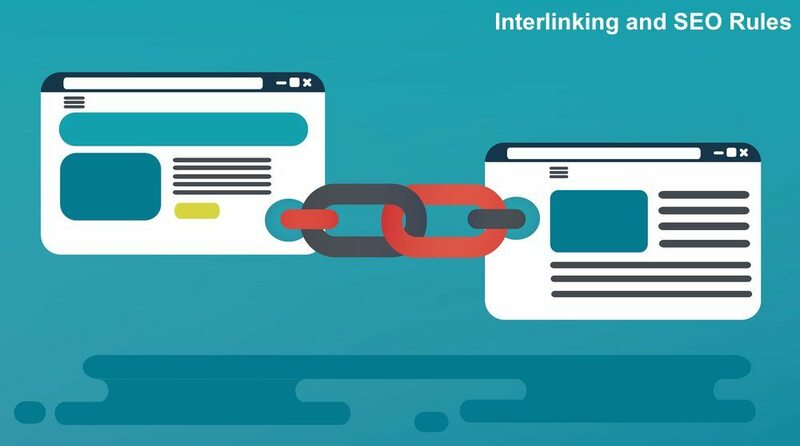 Internal Linking and Back-linking is a Key SEO factor for you to consider while writing post. 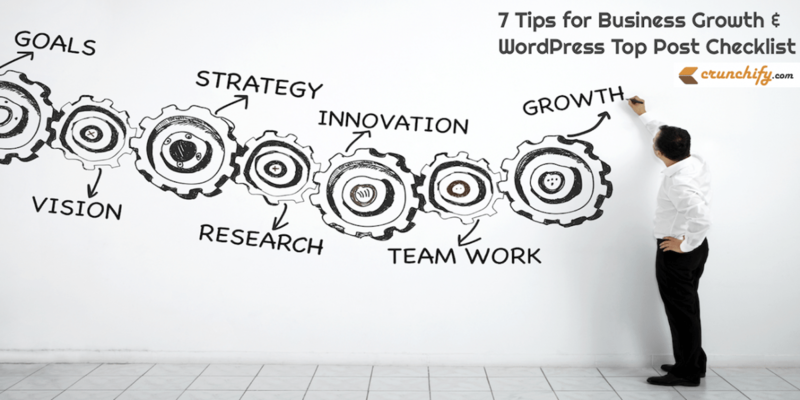 Do you know there are 100+ ways you could customize your WordPress link building strategy? 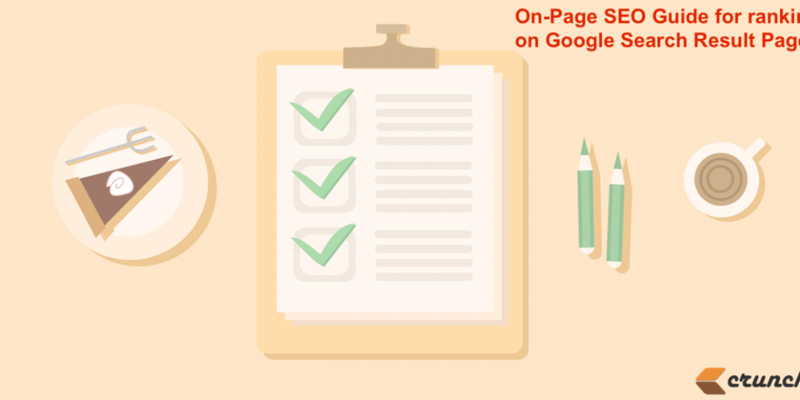 Checkout list of all tips and tricks from our SEO Expert Gurus.